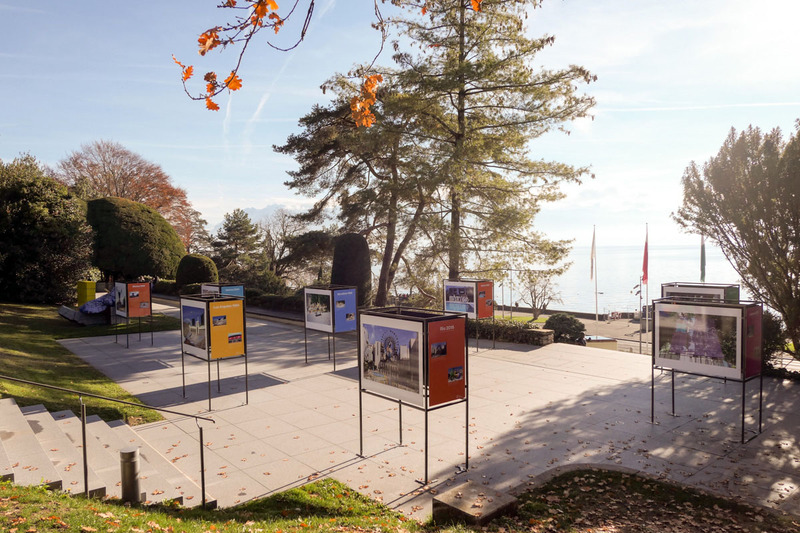 An exhibition about the Olympic values was opened last month at The Olympic Museum in Lausanne, Switzerland. 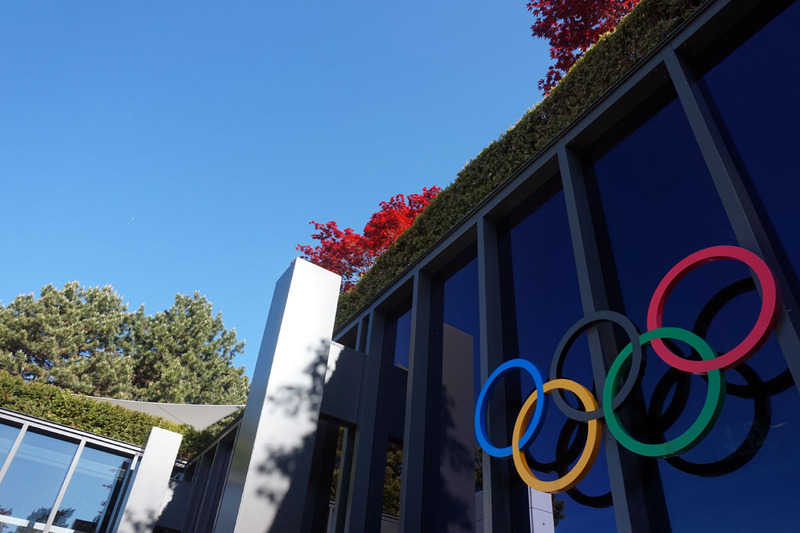 In January 2020, Lausanne is hosting the Youth Olympic Games, the event behind the creation of this programme devoted to the way in which sport can generate values and be a source of inspiration for life. Athletes are at the heart of the exhibition and its accompanying activities. Ambassadors for the Olympic values, they share their experiences with the visitors, who are invited to become everyday Olympians. 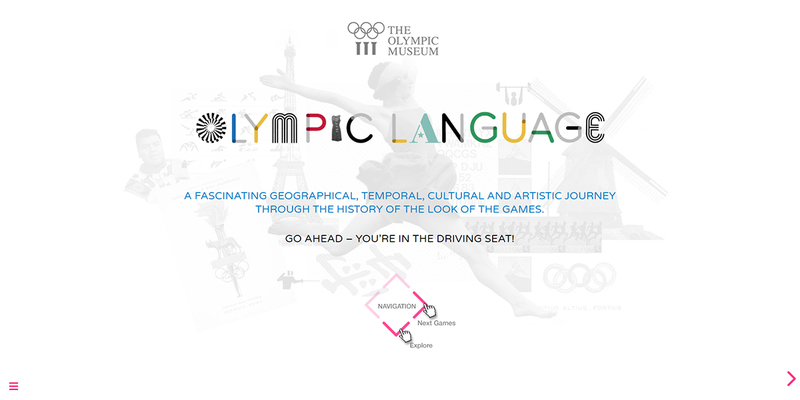 The Olympic Museum has created a webdoc that links up with the current exhibition in the museum. You can view this webdoc here. 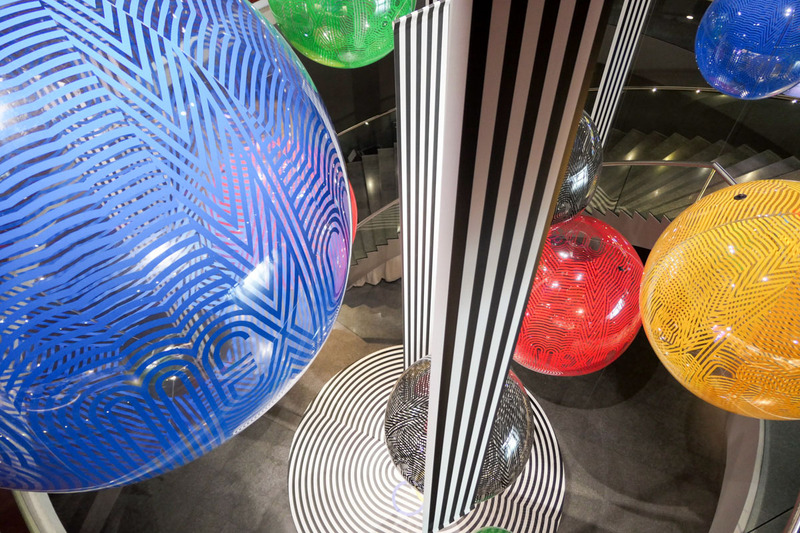 Watch this video for an preview of the exhibition. 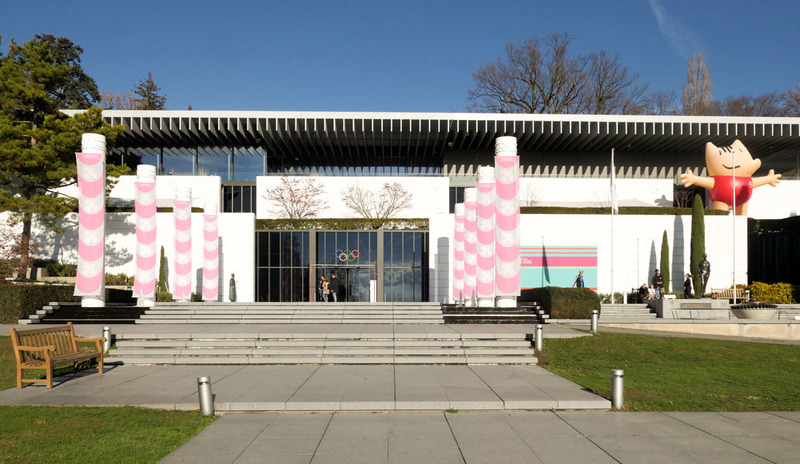 Wherever you are, there is always an Olympic Museum nearby to showcase the history and value of Olympism! 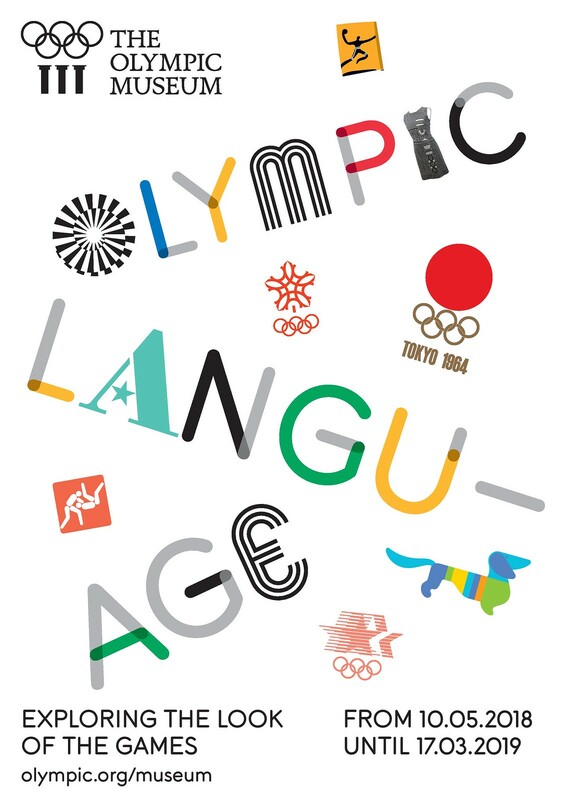 “OLYMPIC LANGUAGE: exploring the Look of the Games” is the theme of the Olympic Museum programme in 2018, a year that celebrates the 50th anniversary of the Mexico City Games in 1968 – a particularly significant edition in terms of visual identity. Flashback with the two key design figures of this edition: Eduardo Terrazas, Director of the Urban Design Programme, and Beatrice Trueblood, Director of Publications. 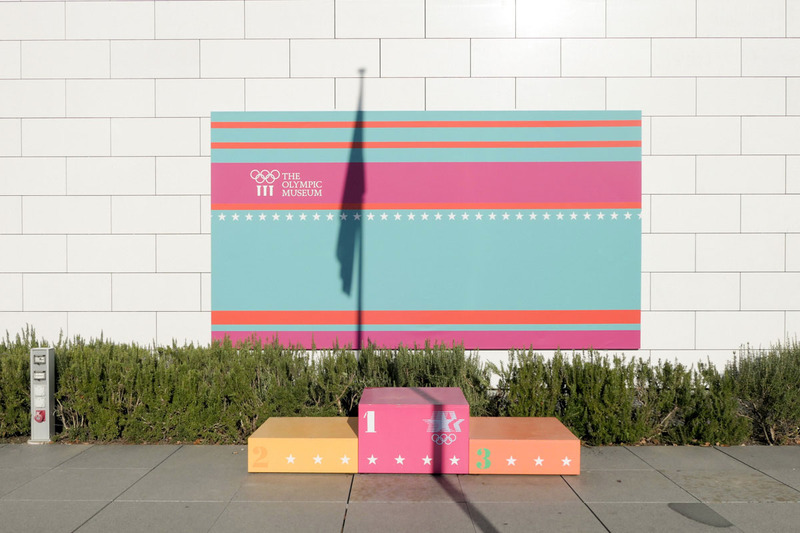 After several months of intense work, they managed to create the distinctive, modern and powerful graphic identity of the Mexico City 1968 Games, which still resonates to this day. How did they go about their work? What were there inspirations, their doubts…? Both Eduardo and Beatrice will be there in person to recount their story, with the same level of passion and commitment as ever. A great opportunity to hear them speak – not to be missed! Born in 1938 to a Latvian family of diplomats, Beatrice Trueblood grew up in the United States. In 1966, she was appointed Director of Publications by the Mexico City Organising Committee for the Olympic Games, leading an international team of 250 people. Working closely with Eduardo Terrazas, she designed the visual identity of the Mexico City 1968 programme. Her contribution as designer and editor concluded in 1970 with the publication of four volumes of “Olympic Memoirs”. Between 1972 and 1975, she worked as Director of Publications at the Mexican Olympic Committee, then at the Metropolitan Autonomous University in Mexico City. In 1976, she set up her own company, where she produced art books and publications about Mexican culture. Born in 1936 in Guadalajara, Mexico, Eduardo Terrazas is a designer, architect, museographer, urban planner and artist. His 600 or so works are a vibrant fusion of geometry and craft, blending popular South American art with European avant-garde influences. Appointed Director of the Urban Design Programme by the Mexico City Organising Committee for the Olympic Games, Eduardo designed the logo and visual identity elements for Mexico City 1968 with Beatrice Trueblood. After the Games, he continued with his multi-disciplinary career and took part in a number of national and international institutional projects. Today, Eduardo is one of the best known artists in Mexico. Thursday 24 May 2018, 6 p.m.
An exhibition about ‘The Look of the Games’ opens next month at The Olympic Museum in Lausanne, Switzerland. What do the mascots, pictograms, torches and medals all have in common? Answer: their graphic identity! 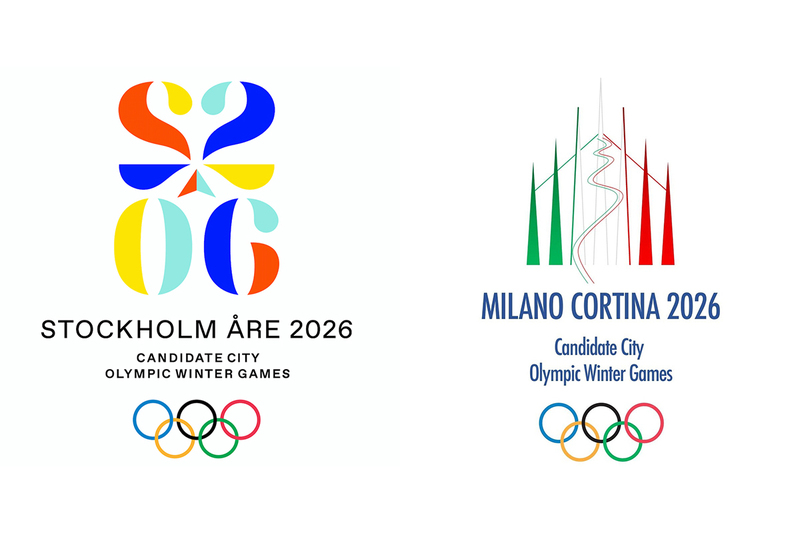 Bursting with colour and distinctive shapes, the visual identity developed for the Games reflects the spirit of a city and a country; it is a language in its own right that forms part of the universal language of the five rings. 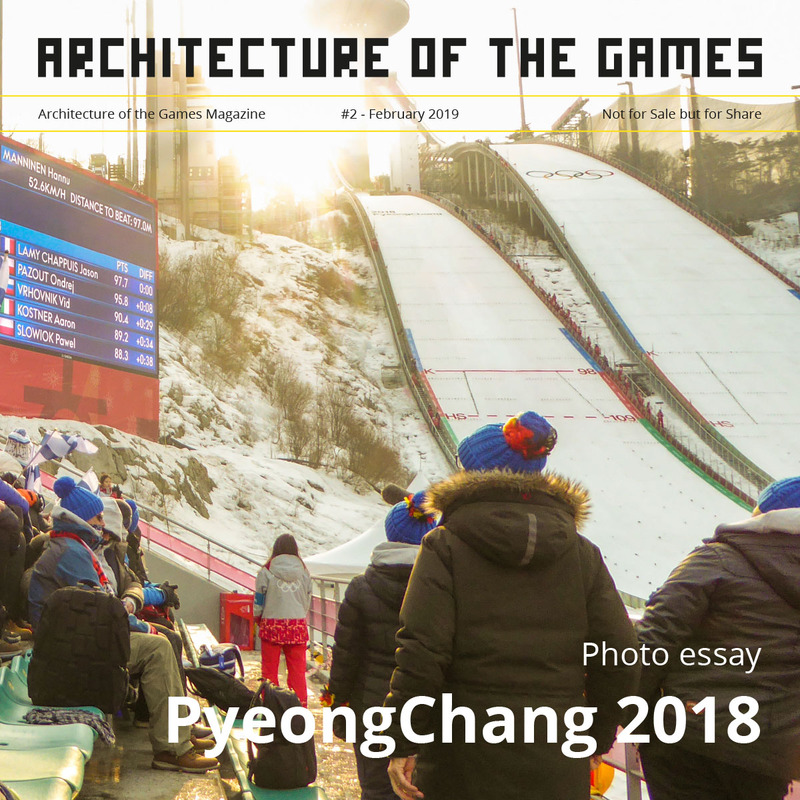 OLYMPIC LANGUAGE shows how host cities present themselves to the world by shining a spotlight on some particularly interesting Looks of the Games. Find out the secrets behind designing a successful visual identity and get creative at The Museum. The programme is free of charge. For more information visit the The Olympic Museum website. 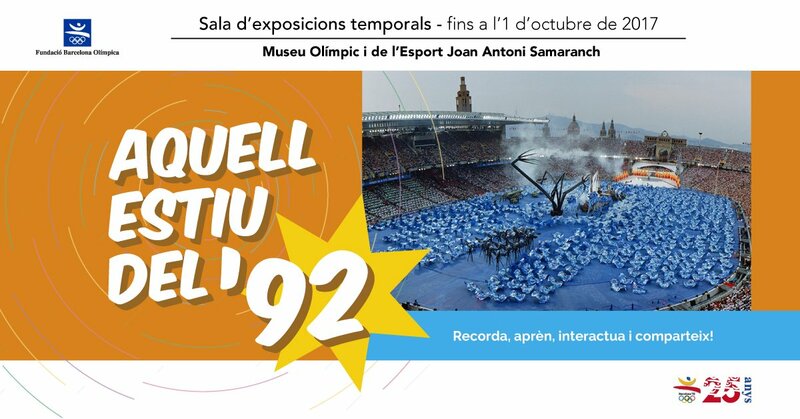 To mark the 25th anniversary of the most important sporting event in the city’s history, the Fundació Barcelona Olímpica presents Aquell Estiu del ’92 (The Summer of ’92), a dynamic space commemorating the Barcelona’92 Olympic and Paralympic Games. Remember, learn, interact, share, immortalise and enjoy a small part of the legacy of Barcelona being the Olympic host city and showcasing the city around the world. A six-month programme devoted to the art of sports photography, emotions and the crucial moment. You will never look at sports photos in the same way again. What if photographing sport was a whole other art? The Olympic Museum in Lausanne is celebrating the 8th art from every angle with, at the top of the list, a major exhibition, “Who Shot Sports: A Photographic History, 1843 to the present” organised by the Brooklyn Museum; a retrospective of “Rio 2016: through the lens of four photographers”; a “best of” selection of 20 photos from the IOC’s collections; and finally, a big weekend event devoted to sports imagery. 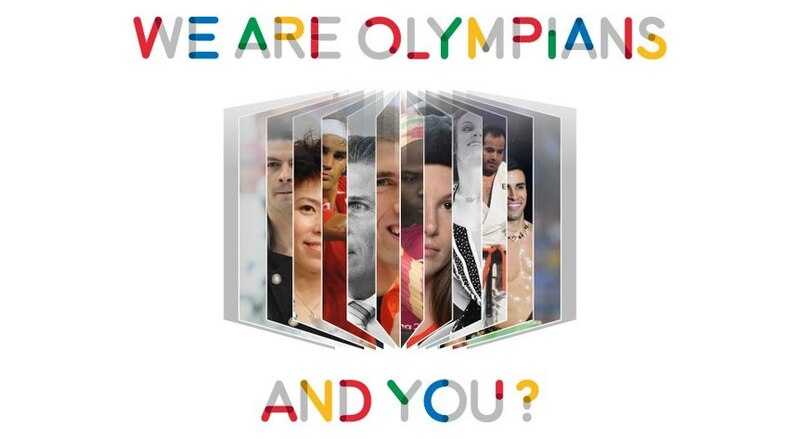 Simultaneously with the exhibition, The Olympic Museum organizes a photo contest. Read more.